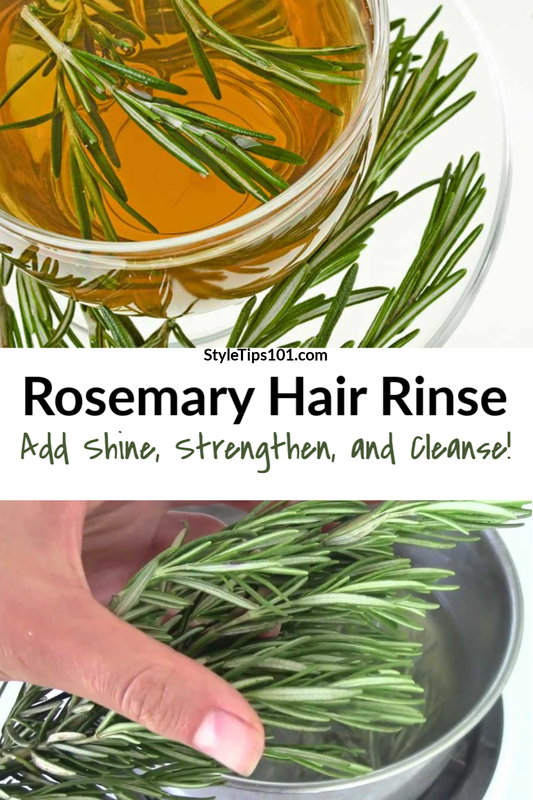 Try a rosemary hair treatment rinse to stimulate hair growth and leave it shinier than ever! 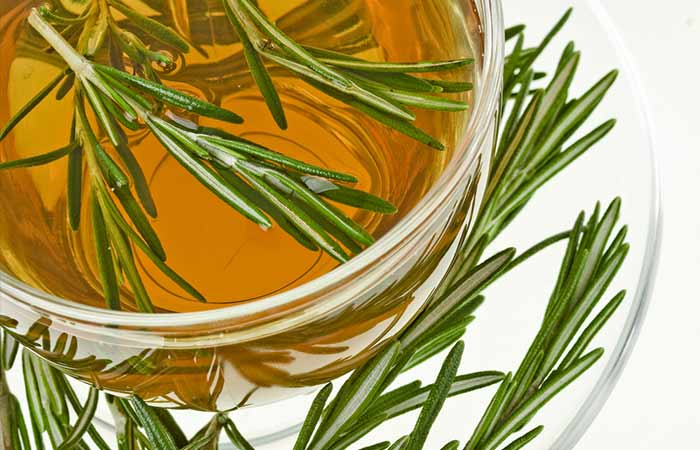 To make a rosemary hair rinse is super easy and only requires water and rosemary in one of three forms, fresh rosemary sprigs, dried rosemary leaves or rosemary essential oil. If using fresh or dried rosemary: Using a medium-sized saucepan, first bring 2 cups of water to a boil on the stove then turn off the heat and throw 5-10 fresh sprigs in the water and allow to steep for 30-45 minutes, or until the water has cooled to room temperature. Pour the rosemary tonic into whatever container you want to safely use in the shower and you’re ready to go. If using rosemary essential oil: Simply combine 2 cups of distilled water with 25 drops of rosemary oil in a plastic bottle and shake until well combined and you’re all set. 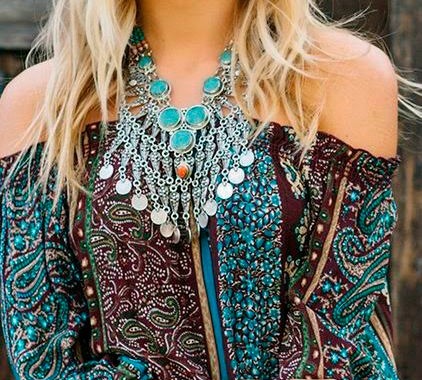 After washing hair as normal, pour the tonic over entire head and hair and massage thoroughly into the scalp and down through hair strands. Allow to sit for 3-5 minutes then rinse with cool water which will help to seal the hair cuticle. If you enjoy the aroma of rosemary, you don’t need to rinse at all, just allow to your hair to air dry after using.